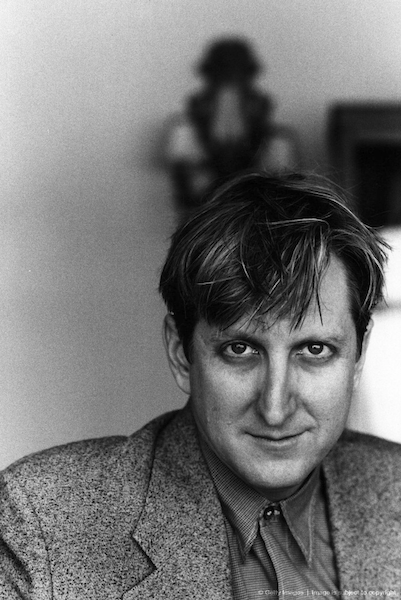 T Bone Burnett was born in St. Louis and grew up in Fort Worth, Texas, where he began making records in 1965. He toured in Bob Dylan’s Rolling Thunder Revue from 1975-76, and in 1980 he released Truth Decay, the first of several critically acclaimed solo albums. Burnett later concentrated on producing artists such as Elton John, Willie Nelson, Elvis Costello and B.B. King. Burnett won 13 Grammy Awards, including five in 2001 for the O Brother, Where Art Thou? soundtrack, and received an Academy Award in 2010 as co-writer of the Best Original Song “The Weary Kind” from the film Crazy Heart. Whether his work involved film, television, recordings or live performance, T Bone Burnett created authentic music for over 50 years.